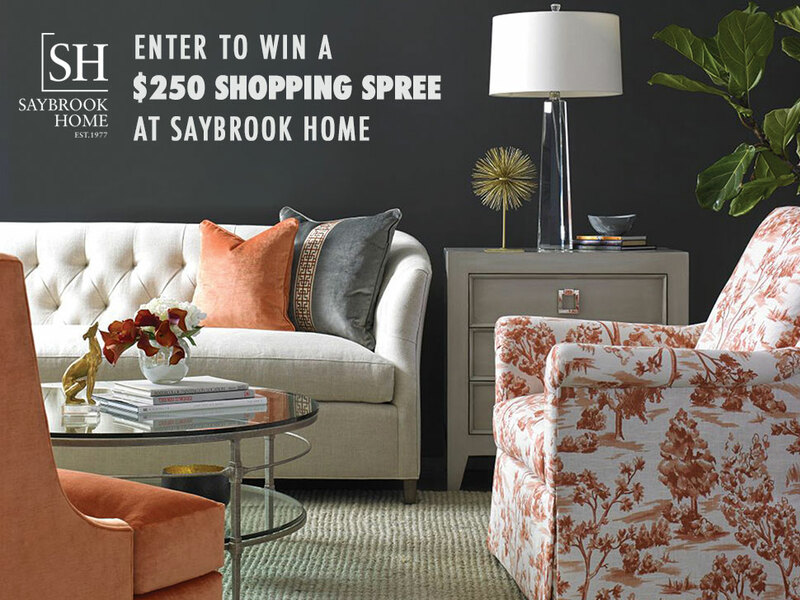 Enter to Win a $250 Shopping Spree at Saybrook Home (formerly Saybrook Country Barn)! Find everything you need for your home and closet: fabulous furniture, home, and holiday decor, tons of gifts, curated clothing collections for women and men, plus room upon room of decorating inspo, all in one place. Enter now! Giveaway closes on November 15, 2018, at 5:00 PM. 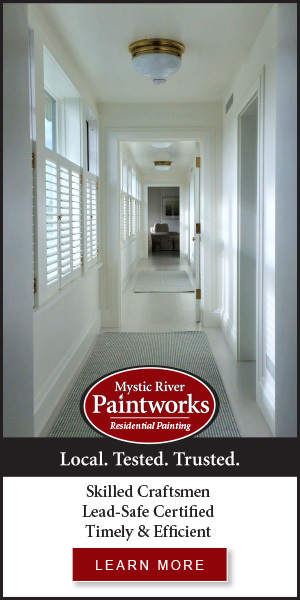 See what we had to say about Saybrook Home and The Apparel Shop at Saybrook Home.